Available in a wide range of bright colours! 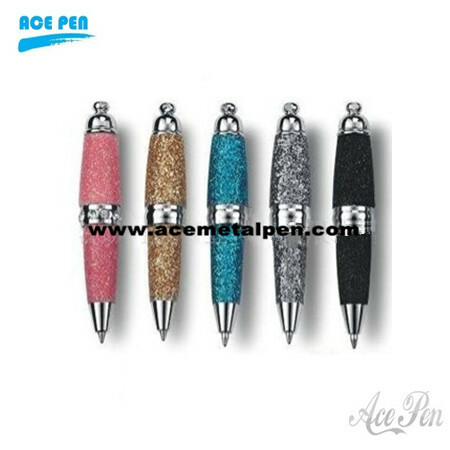 This handy and compact metal pen fits neatly into every pocket due to its small practical size. Print area: 25 x 10mm. (cap section).